The AIChE Annual Meeting is the premier educational forum for chemical engineers interested in innovation and professional growth. 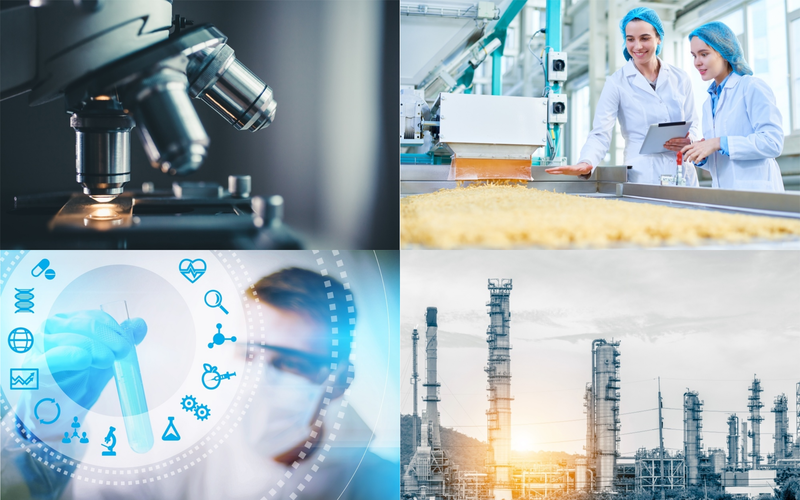 Academic and industry experts will cover wide range of topics relevant to cutting-edge research, new technologies, and emerging growth areas in chemical engineering. Dive into the latest research and thinking emerging in critical growth areas. The Topical Conferences at the AIChE Annual Meeting place you at the forefront of the trending topics in chemical engineering. This session will feature invited plenary talks from innovators who will present the role of chemical engineering innovation in transforming the world and assuring a sustainable future. Looking for Program Committee news? Check our Program Committee site for news and tips for the 2019 AIChE Annual Meeting.